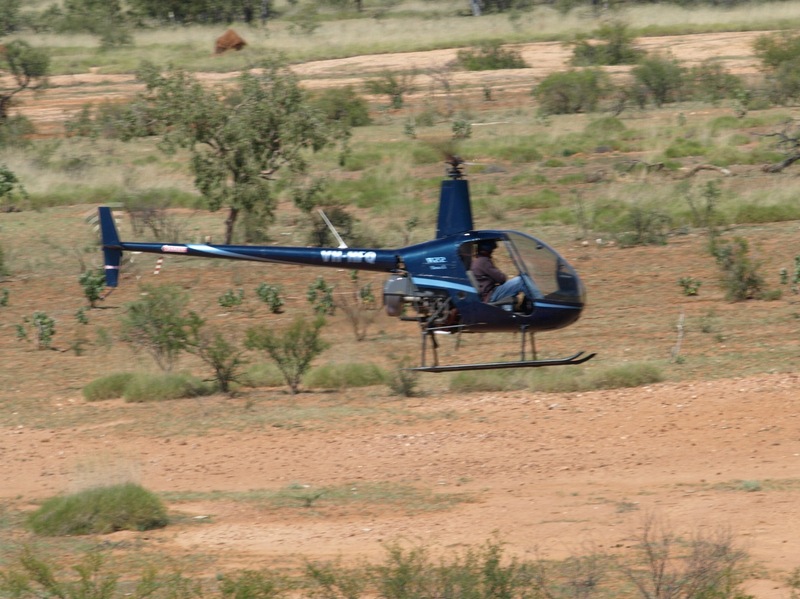 Local Broome based family company specializing in aerial stock mustering servicing the Kimberley region. A long established company with experienced pilots and an excellent safety record. We provide a safe, professional and efficient mustering service to the pastoral industry. 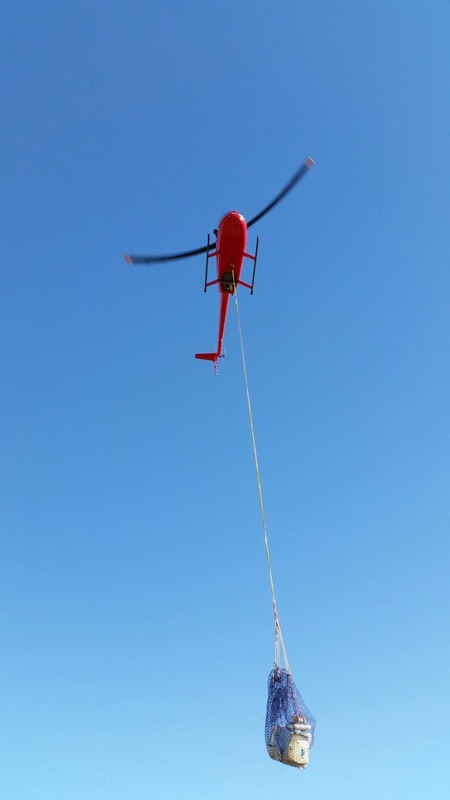 Pearl Coast Helicopters has been involved with aerial mustering since its inception in 2004. We have a long list of valued clients who have shown us support and loyalty throughout this time. 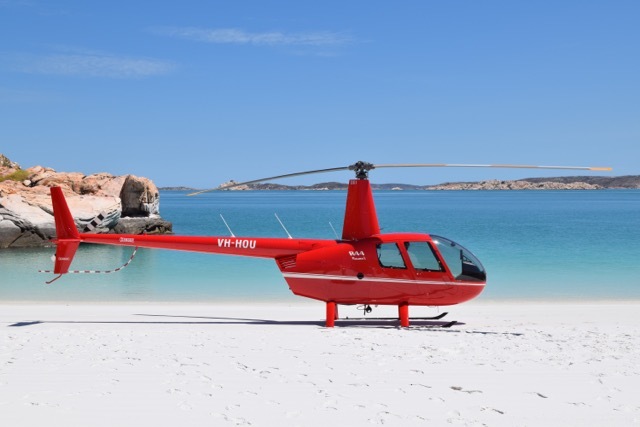 Pearl Coast Helicopters provides tailor made scenic flights and safaris to remote locations in the Kimberley Region. All the helicopters are fitted with the latest GPS technology allowing accurate navigation and specific area location and recording.